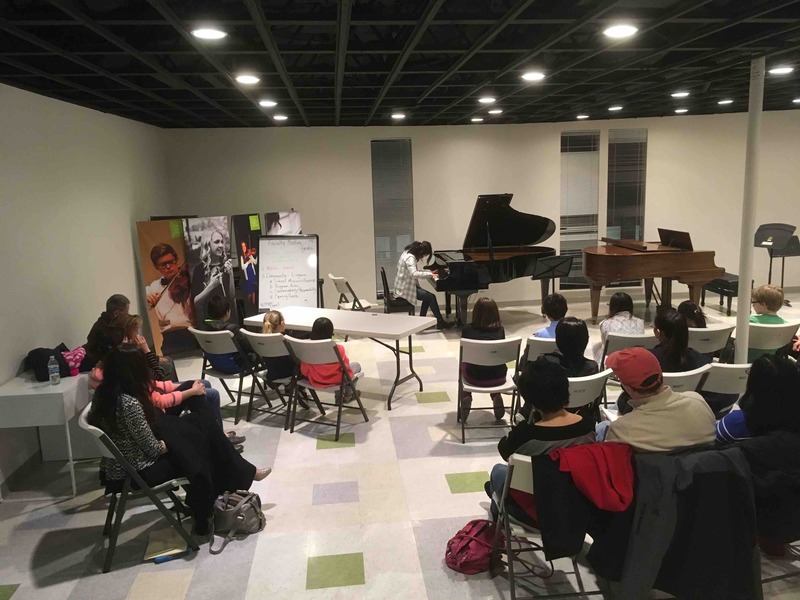 The Gifted Music School is a meeting place for our community. Come become a part of the GMS family! You will hear budding stars, future leaders, and just plain beautiful music. Every year GMS presents over 70 concerts, seminars, lectures, recitals, masterclasses, summer programs, and meetings. We are also the home to numerous community organizations, including the Flute Forum, Utah Suzuki Association Events, Mundi, and many others. The GMS is also the home to annual events, such as the Paderewski Festival, Chamberpalooza, Faculty Recital Series, and our annual Conservatory Orchestra concert series.